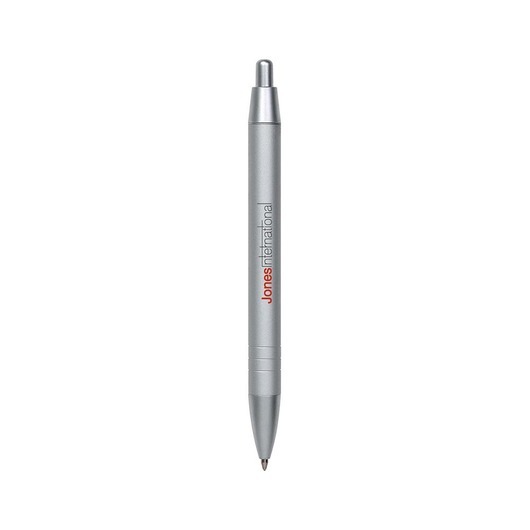 A Bic metal wide profile pen with an all-metal construction. With a wide profile and slim design the Bic Wide Body metal pen is a great promo option that utilises a high-quality all-metal construction. 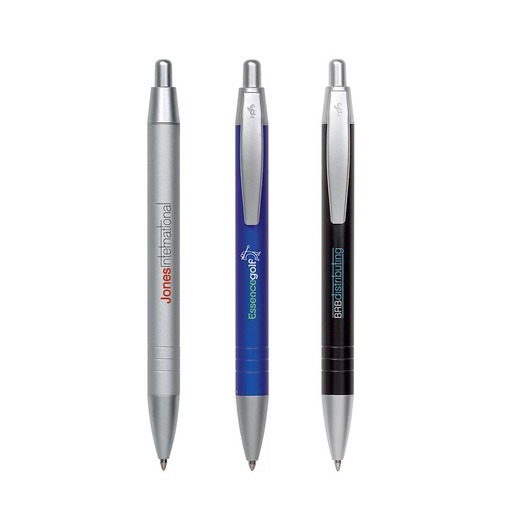 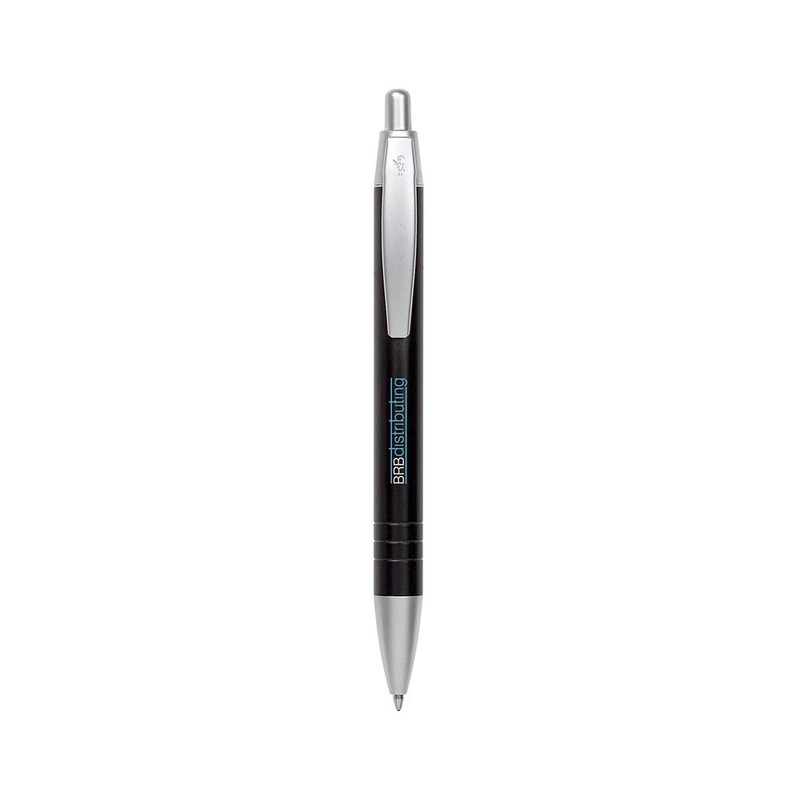 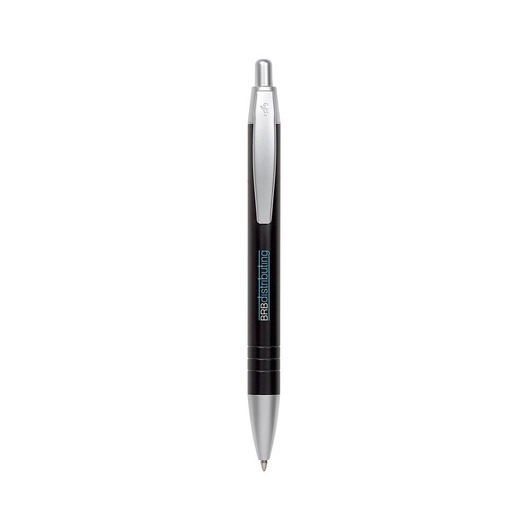 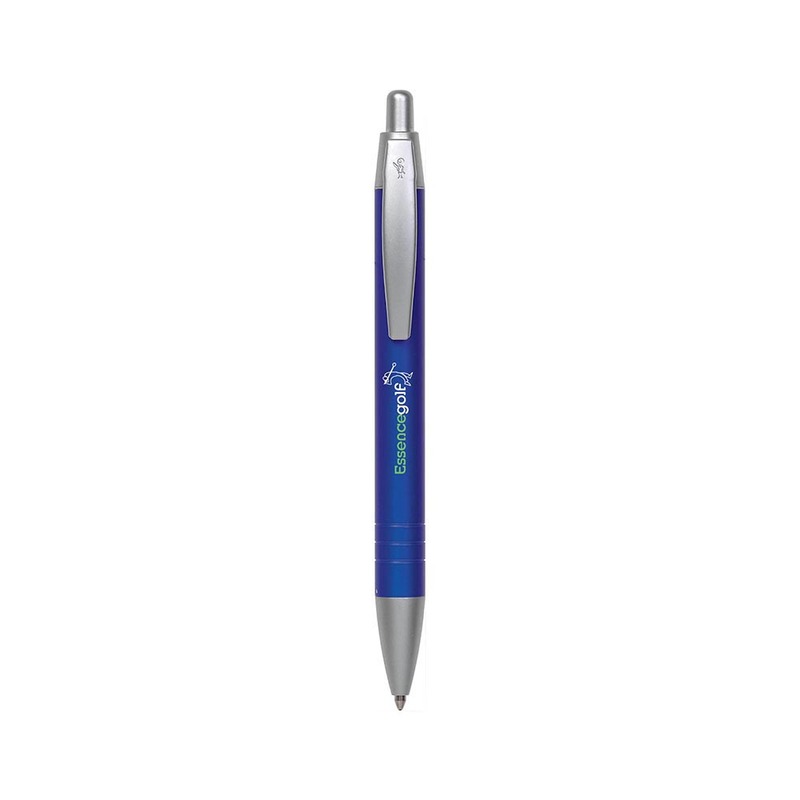 They have a click action, retractable ballpoint and come in 3 corporate colour choices. These pens also come included with a black velour sleeve, making them perfect as a gift item for your clients or staff.